NetKey Software, provides both local and global companies with physical and cloud server solutions, expertise of its team of specialist and consultancy services. NetKey Software helps its customers to maximize their ROI for technology investments through its web-based and modular software. Our carefully selected business partners can help your company to grow in Turkey. 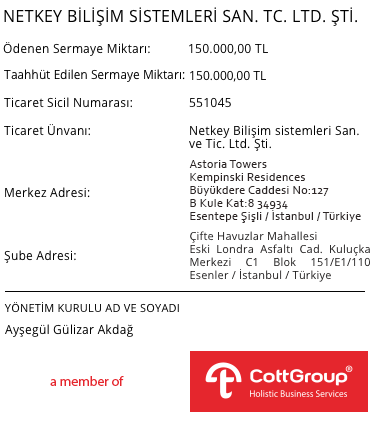 Istanbul based Netkey Bilişim Sistemleri Sanayi ve Ticaret Ltd. Şti. Offers its users HR solutions with the adaptation of the latest technologies of the software world. Netkey provides its services over a cloud technology both in global and local offices with its experienced staff. Needs of HR specialists from every sector are covered with Netkey's online software with highest level of service quality assurance. We have received your request. Our Customer Representative will inform you shortly. Thank you for your attention. 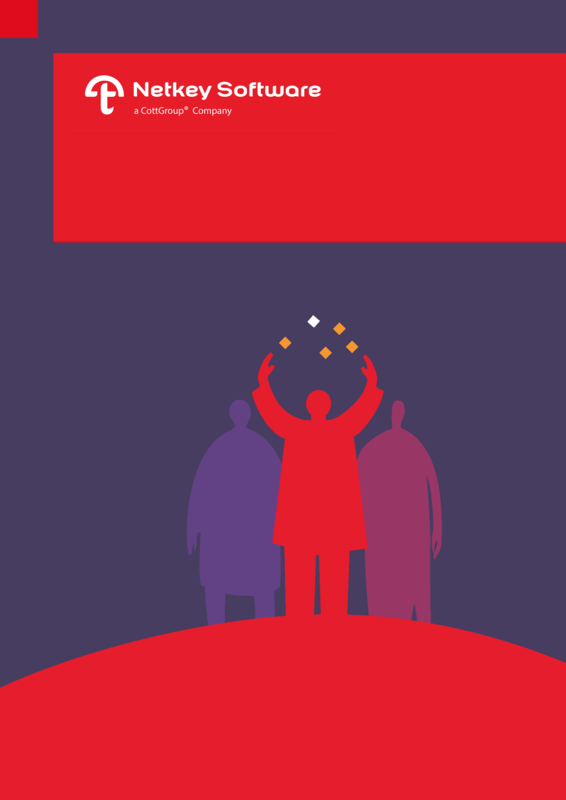 Informasoft® is a Human Resources Management System Software that is developed by CottGroup® and endorsed by Tübitak (Scientific and Technological Research Council of Turkey). The Informasoft® team has acted as a solution partner of various companies and developed online software for 15 years. The idea of incorporating the number of such software into an Enterprise product has laid the foundations of the Informasoft® HRM. During its design and development phase, Informasoft® software highly benefited from the experience of the group companies in the areas of consulting, outsourcing, training and technology. Pera Career Solutions is one of the competent consultancy firms that provides selection and placement services with its team of experts who has experience in numerous sectors. Pera Career Solutions has a wide range of offered services and they are designed according to the specific needs of the customers. 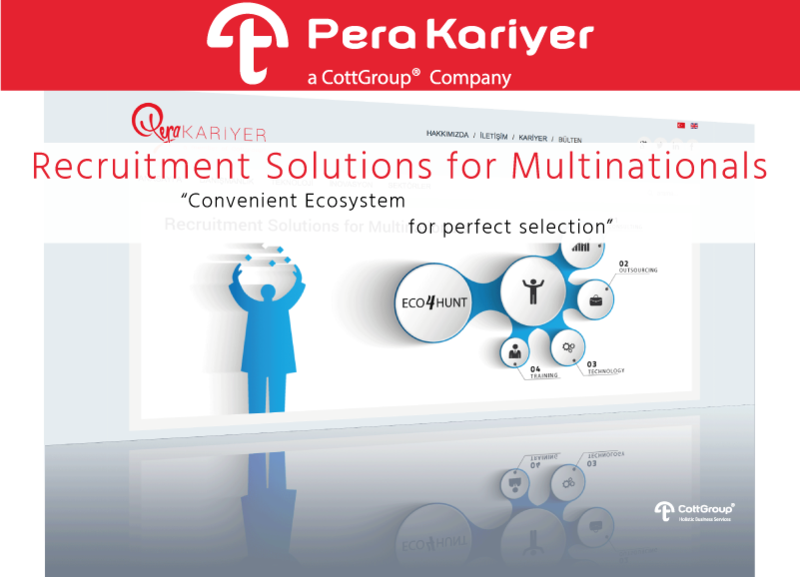 Eco4Hunt is an ecosystem which is designed by CottGroup® to find personnel who will contribute in combining your company's targets, corporate identity and vision. Eco4hunt is equipping your company with the right work force, maximizing the chance of your company's competitiveness in the industry. The services provided by the Pera Career Solutions, varies from making recommendations to the companies in their candidate selection strategies to helping a candidate to find his/her dream job. For more information please visit http://www.perakariyer.com. Offers e-learning and corporate training consultancy services. With its high level experienced staff Up detects your needs and provides the best possible solutions. 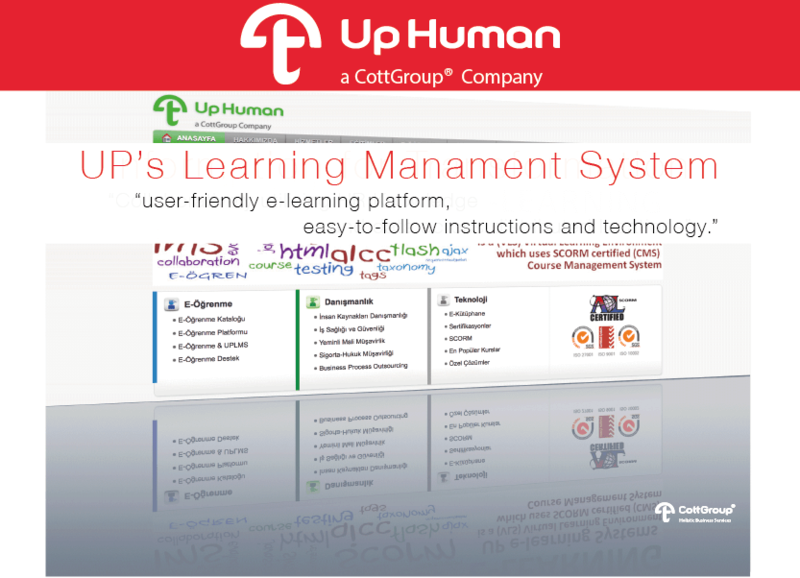 Provides the employers and the employees with the most up to date and global e learning systems with an easy access.